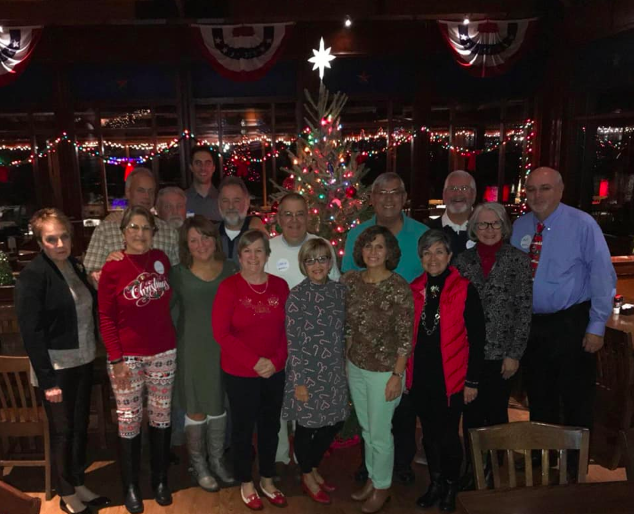 We celebrated our third annual holiday party, as a chapter, at The Liberty Brewery & Grill. We love being able to close the year with fellow Penn Staters, family, and friends. Thanks to everyone who came out! 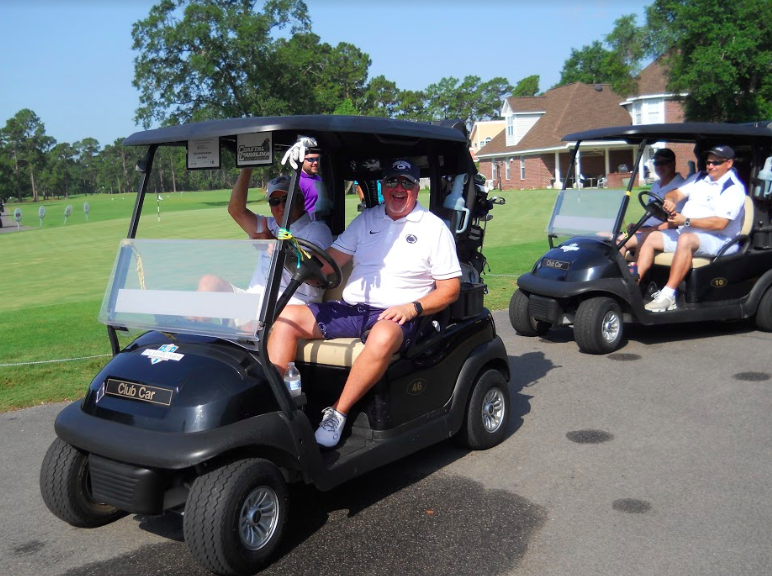 Our chapter did what we do best and played a fantastic tournament of golf with the Myrtle Beach community. We thank our sponsors and the Penn State community who came out today and made this event happen. Together, we had a day filled with laughter, smiles, and a great game of golf! 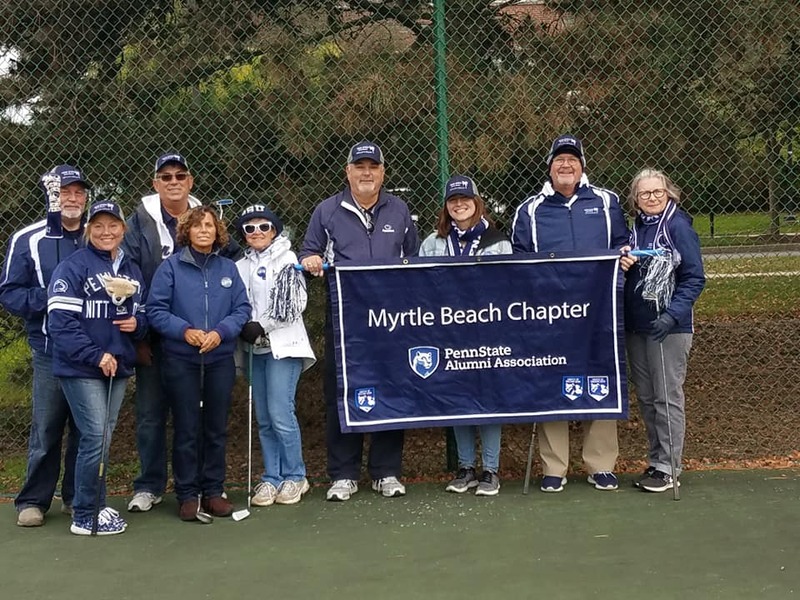 Our chapter had a fun filled weekend, representing Myrtle Beach at Penn State's 2018 Homecoming Weekend. Going back to our roots with the community, we have built, is always a wonderful time. We thank everyone who was able to come back to Pennsylvania with us! Our trivia night was a hit and we are in awe over how much our chapter knew! 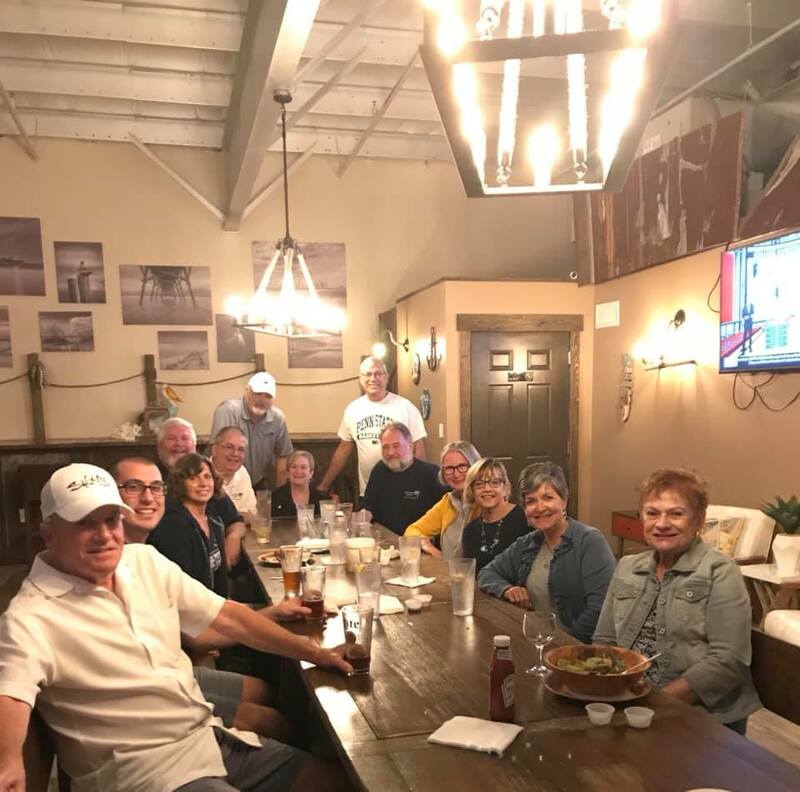 The group got together and won big at Grumpy Monk Broadway at the Beach. We'd like to thank everyone who came out to play a good game with a great crowd. For the 2018 holiday season, our chapter partnered with The United States Marine Corps to collect toy donations for the children of Grand Strand. 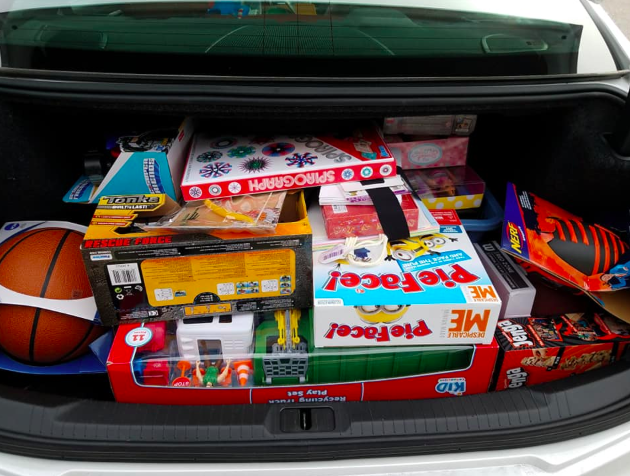 Together, we were able to contribute an abundance of toys to the cause. We thank everyone who supported the fundraiser and helped spread the word. The holidays are now a little bit brighter! 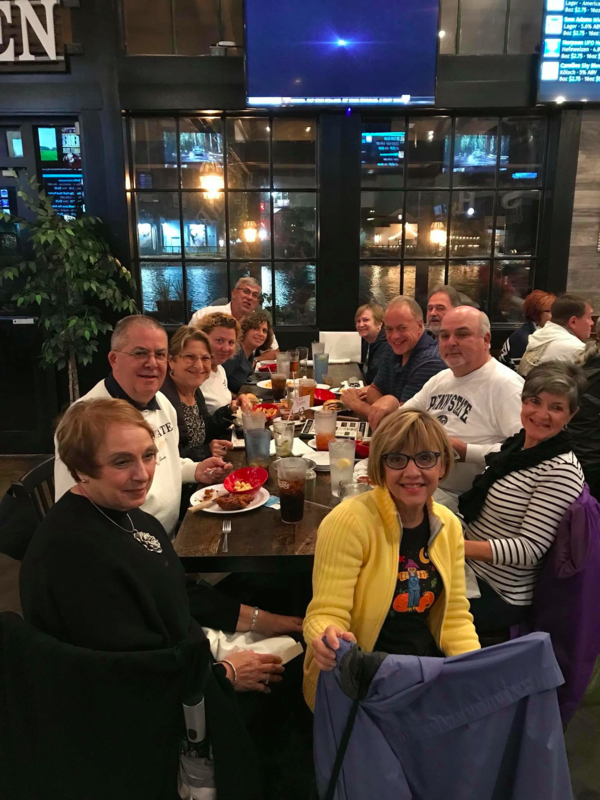 We had a blast watching Penn State basketball play Ohio State. It was a close game but unfortunately we couldn't take home the win! Thanks to all who joined us for some Stupid Trivia. We had a blast answering questions and winning as a chapter. The specials weren't too bad either! Thanks to all who joined for a fun night of baseball! May not be Penn State but it's always good rooting for our new home's team! 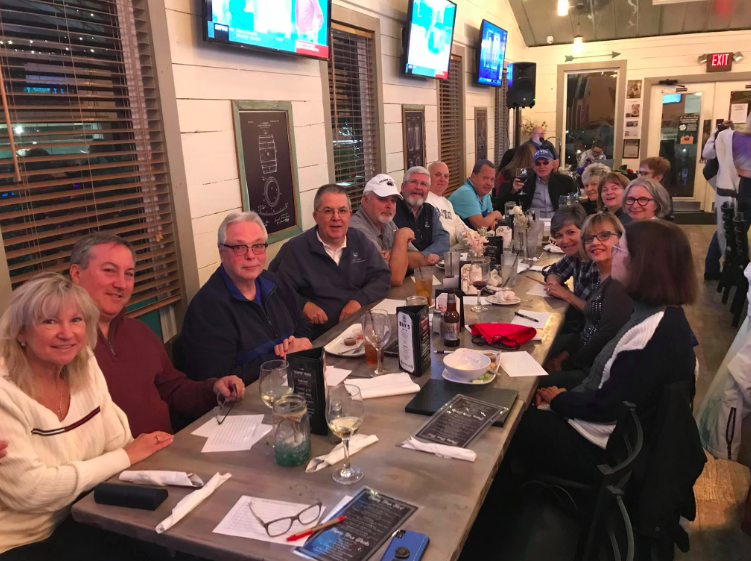 © 2017 Penn State Alumni: Myrtle Beach Chapter. All Rights Reserved.